As global leaders gathered at COP 23 in Bonn, 18 key leaders in their industry verticals, united in the Hydrogen Council coalition, came together to launch first ever globally quantified vision of the role of hydrogen, developed with support from McKinsey. In addition to being a key pillar in of the energy transition, the study shows that hydrogen has the potential to develop US$2.5 tn of business, generating more than 30 million jobs by 2050. 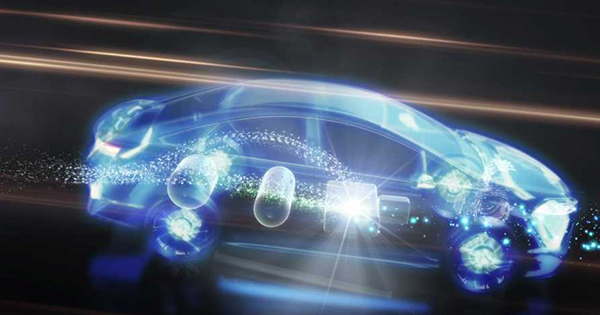 On the demand side, the Hydrogen Council sees the potential for hydrogen to power about 10 to 15 million cars and 500,000 trucks by 2030, with many uses in other sectors as well, such as industry processes and feedstocks, building heating and power, power generation and storage. Overall, the study predicts that the annual demand for hydrogen could increase tenfold by 2050 to almost 80 EJ in 2050 meeting 18% of total final energy demand in the 2050 two-degree scenario. At a time when global populations are expected to grow by two billion people by 2050, hydrogen technologies have the potential to generate opportunities for sustainable economic growth. During the launch, the Hydrogen Council called upon investors, policymakers, and businesses to join them in accelerating deployment of hydrogen solutions for the energy transition.